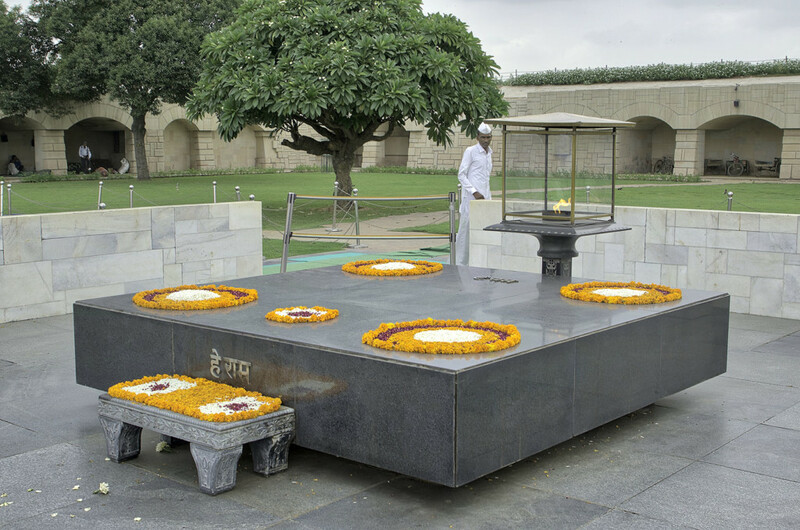 A big park area surrounds the Gandhi Memorial. Before entering you have to put off your shoes and then you are allowed to enter the signed ways to the memorial. It is one of the unforgettable experiences in life when you feel the aura of such great persons and leaders.